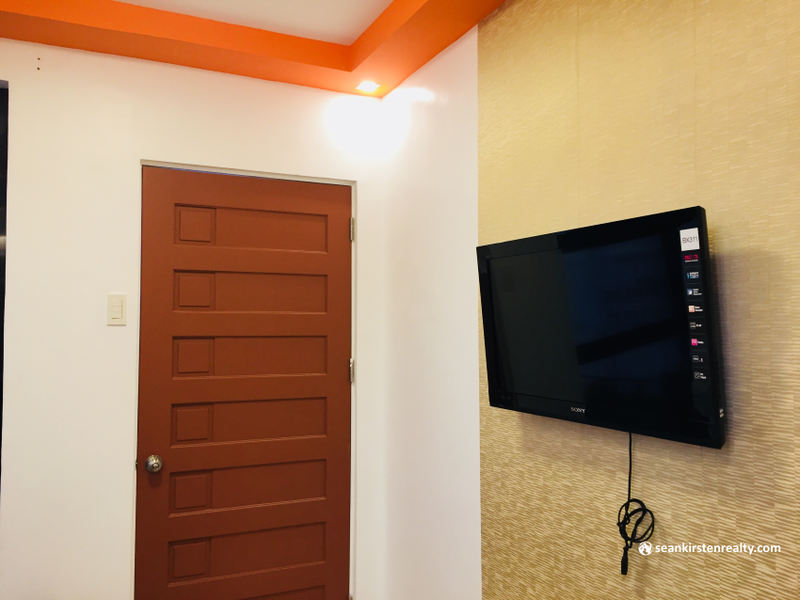 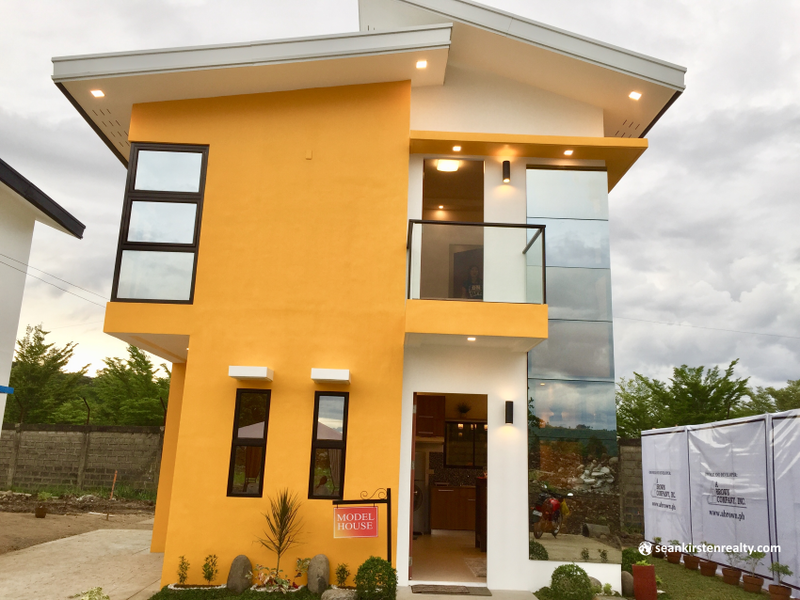 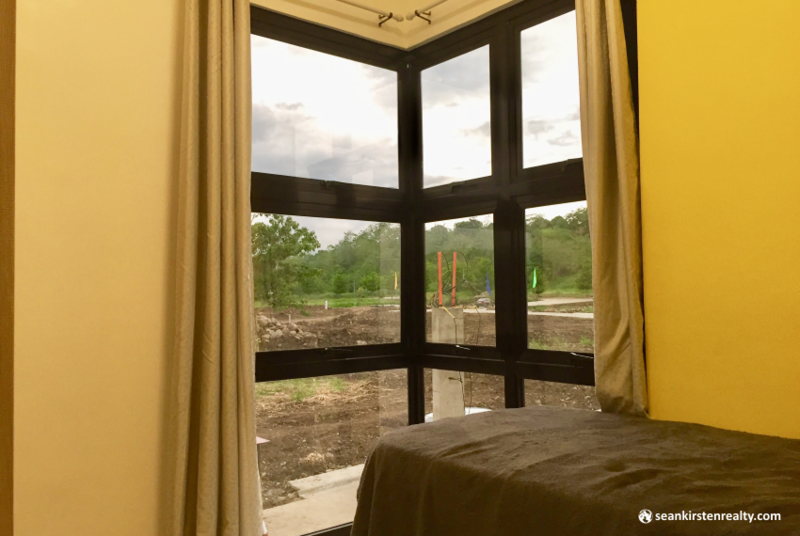 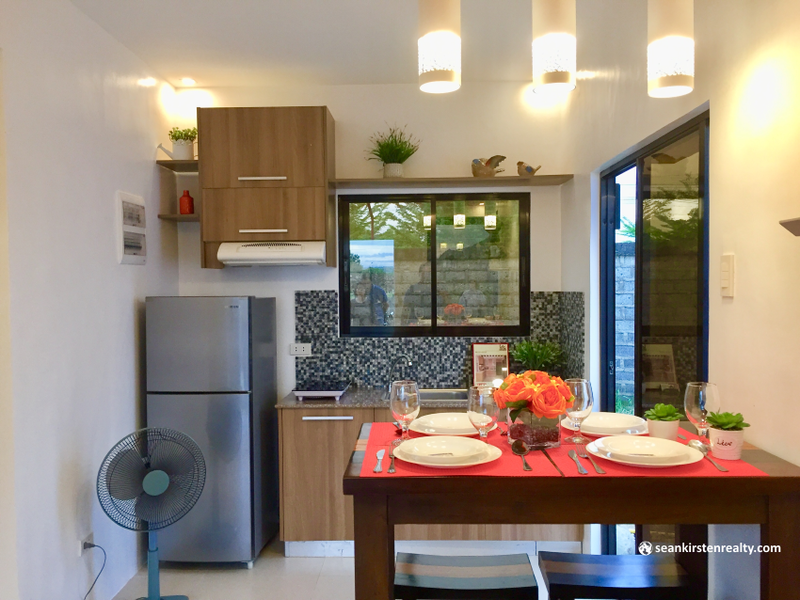 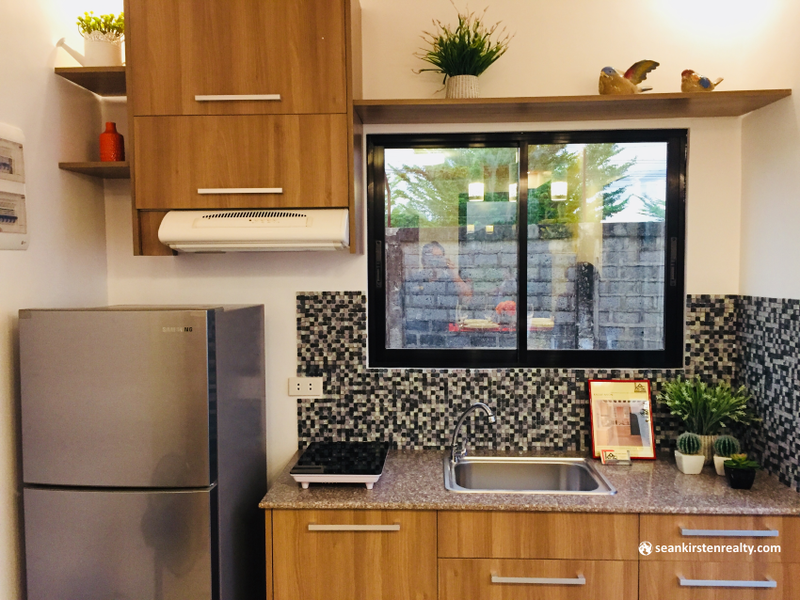 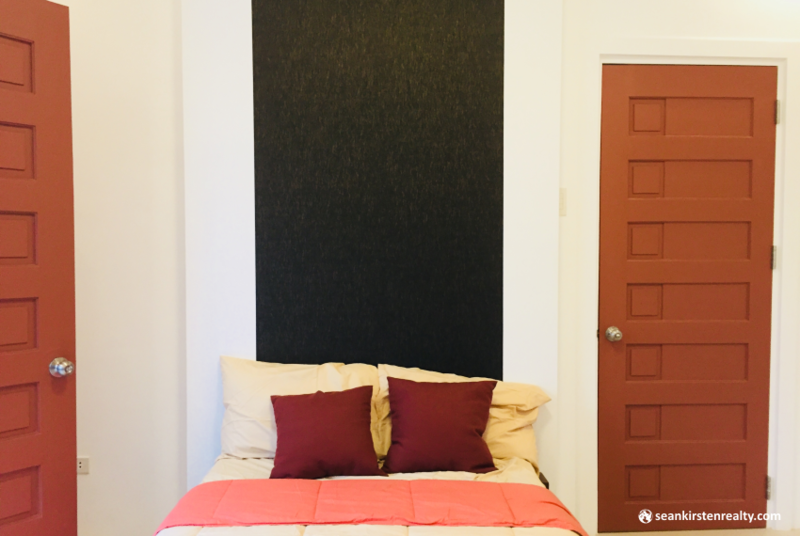 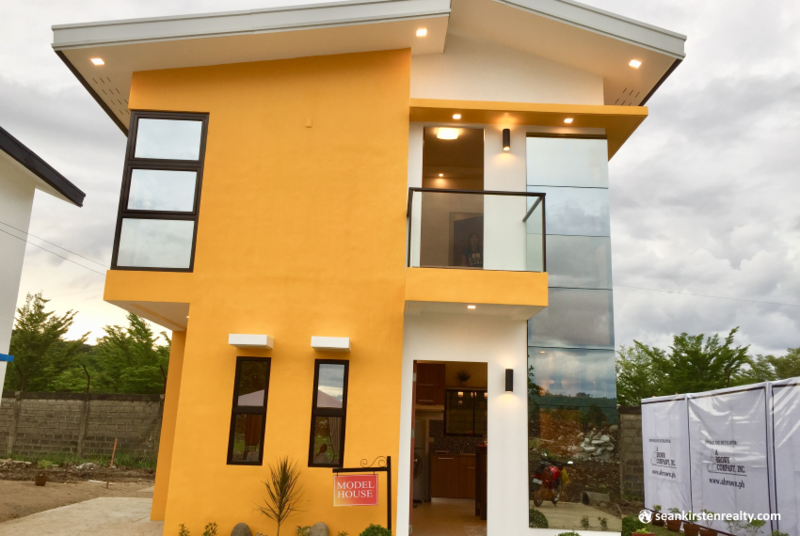 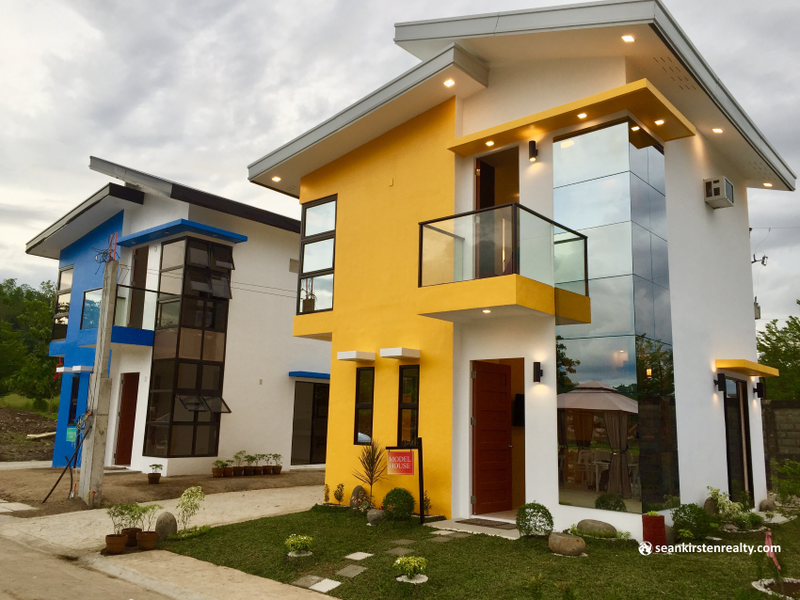 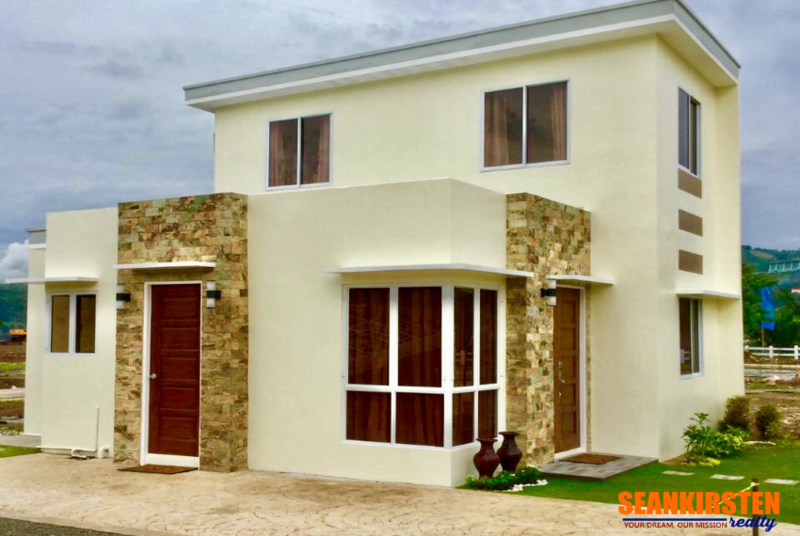 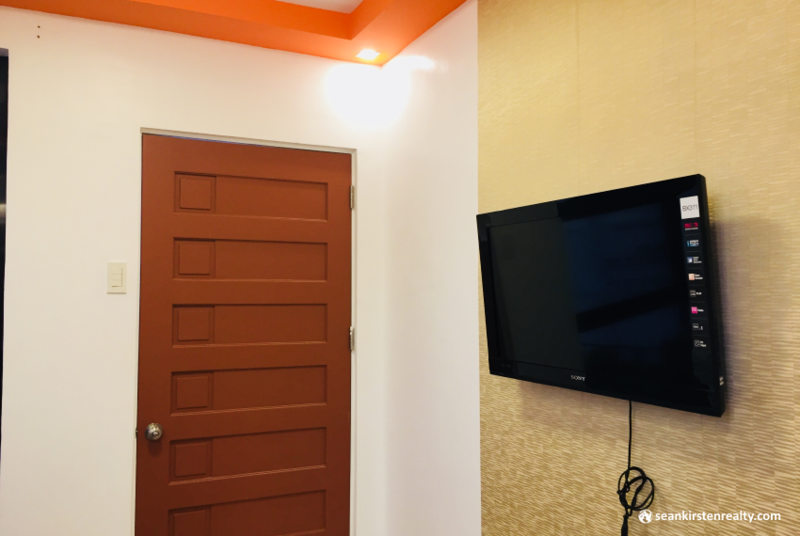 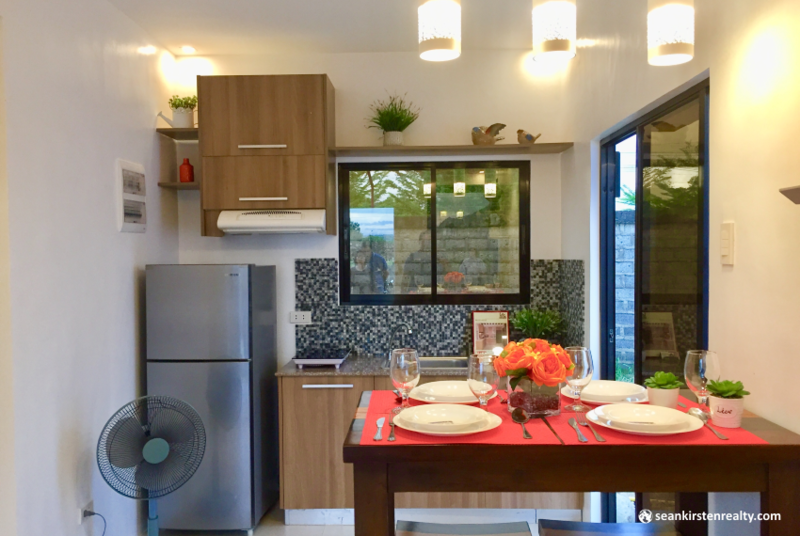 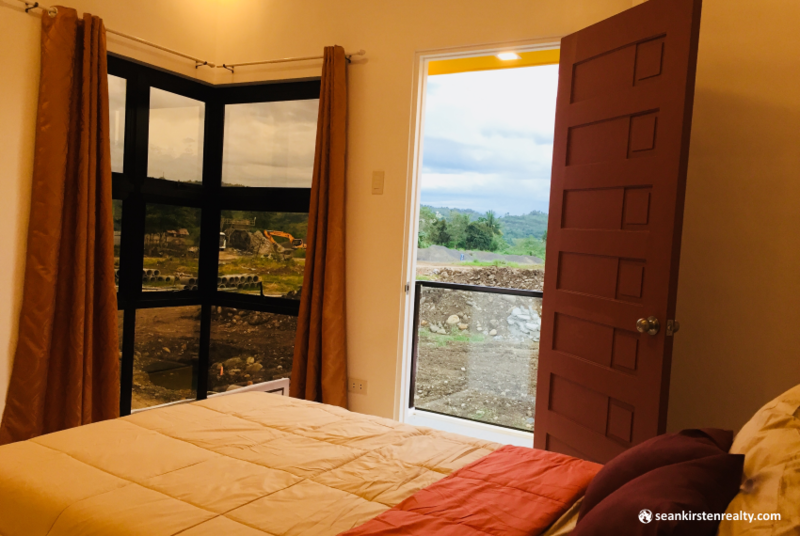 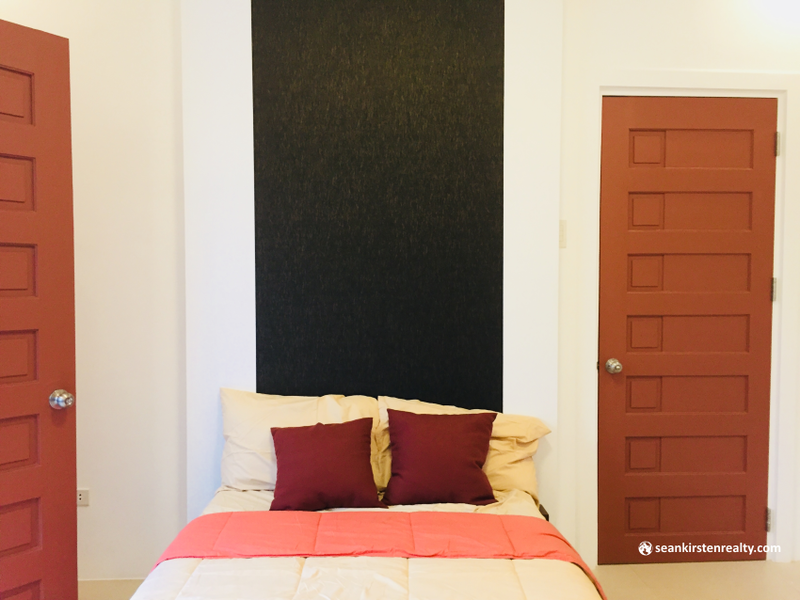 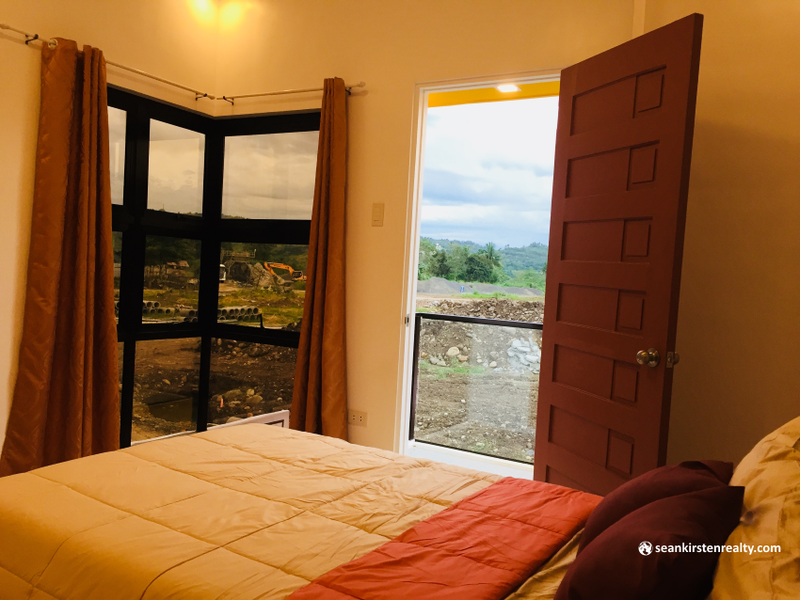 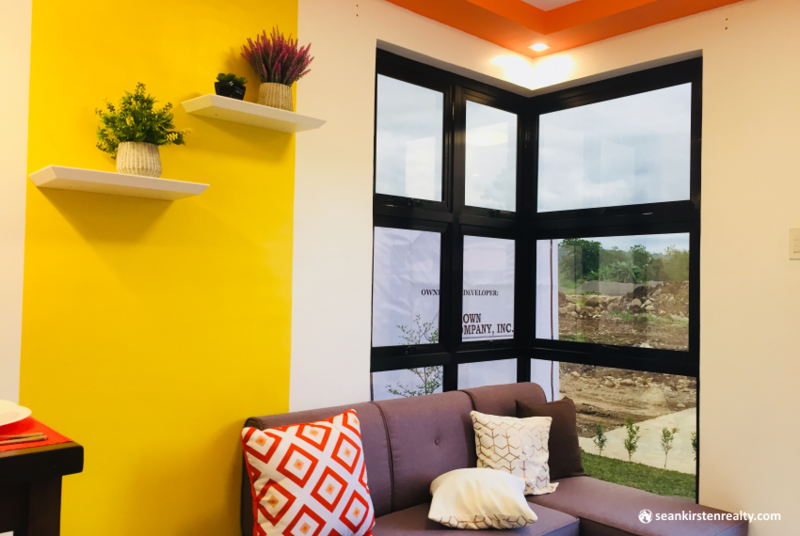 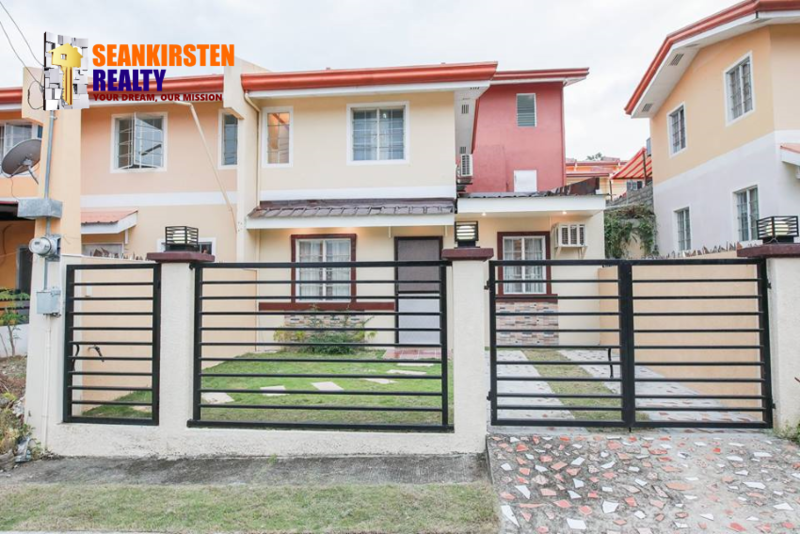 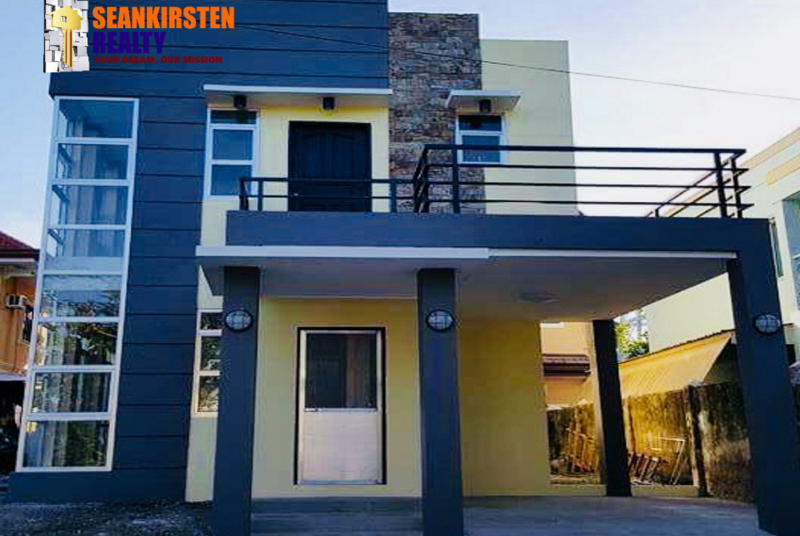 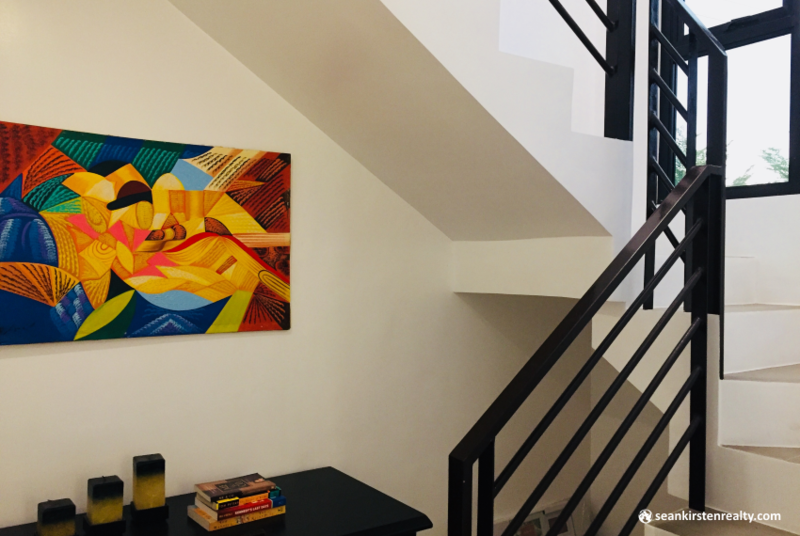 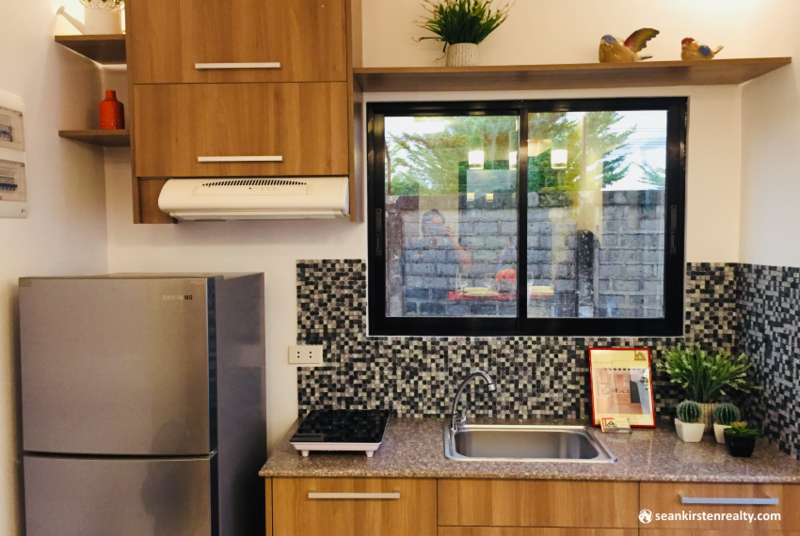 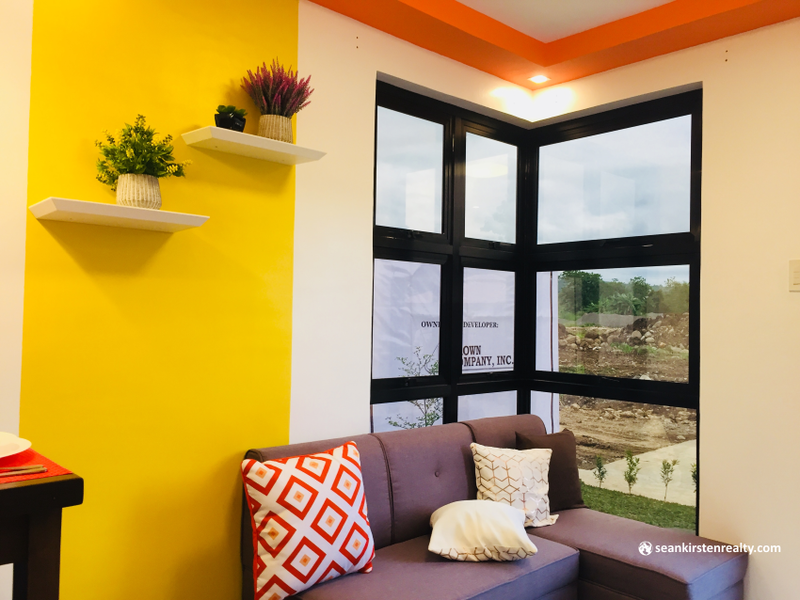 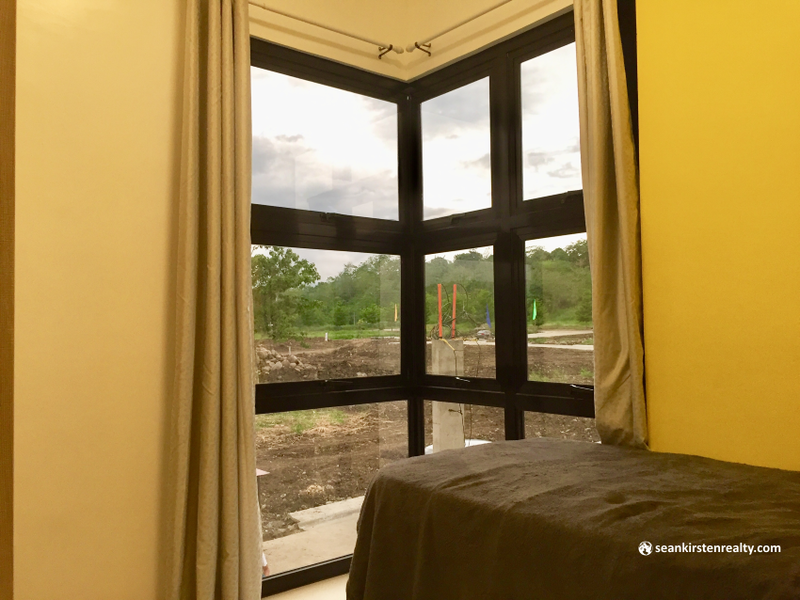 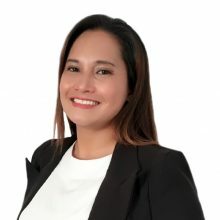 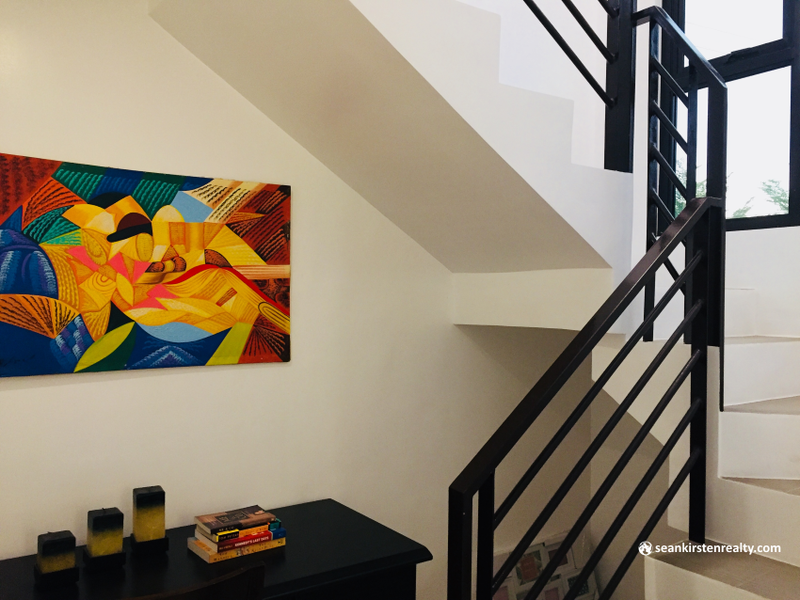 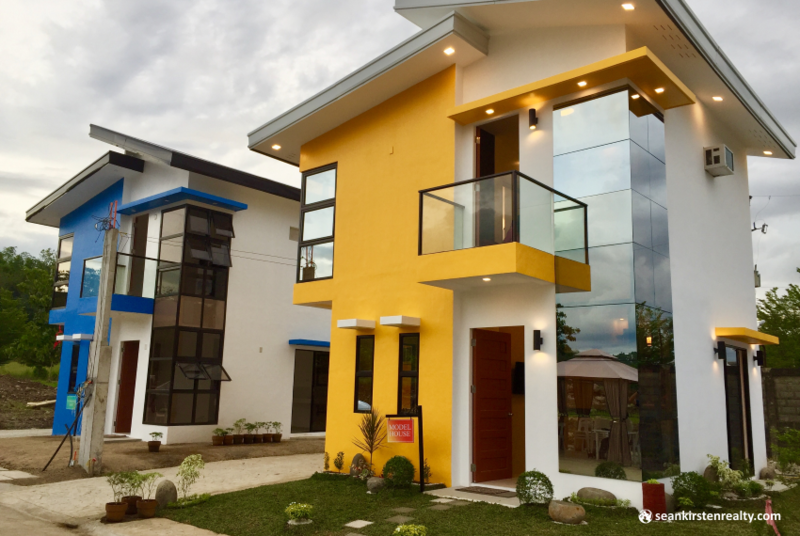 A Brown Company Inc., the people behind the successful Xavier Estates, Ventura Residences, Adelaida Park Residences, and Teakwood Hills projects, has been developing several properties and houses in Cagayan de Oro to accommodate the city’s ever-growing population. 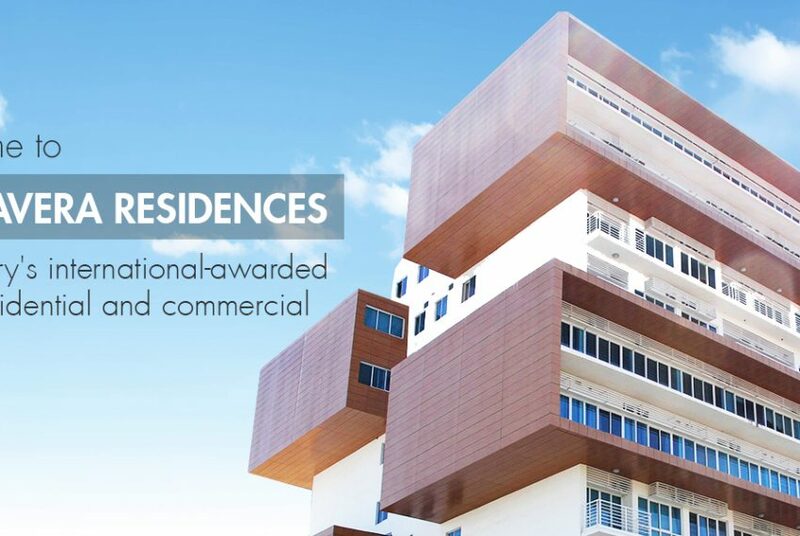 The success of these high quality projects also motivated the company into doing another project all sharing the features of being a safe and well-groomed residential community. 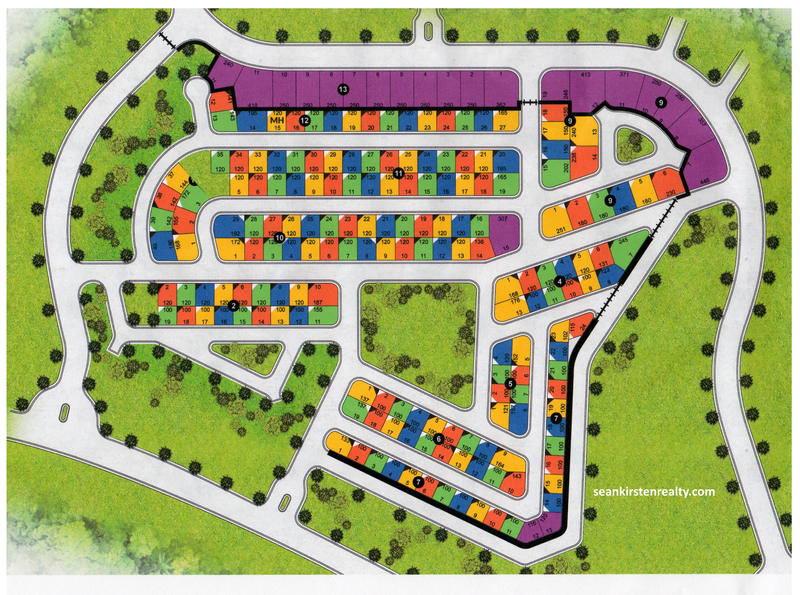 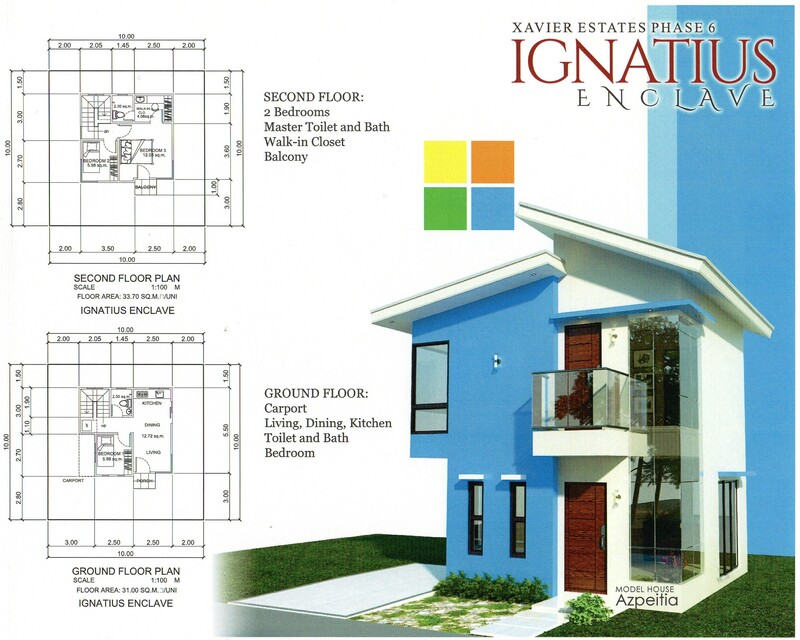 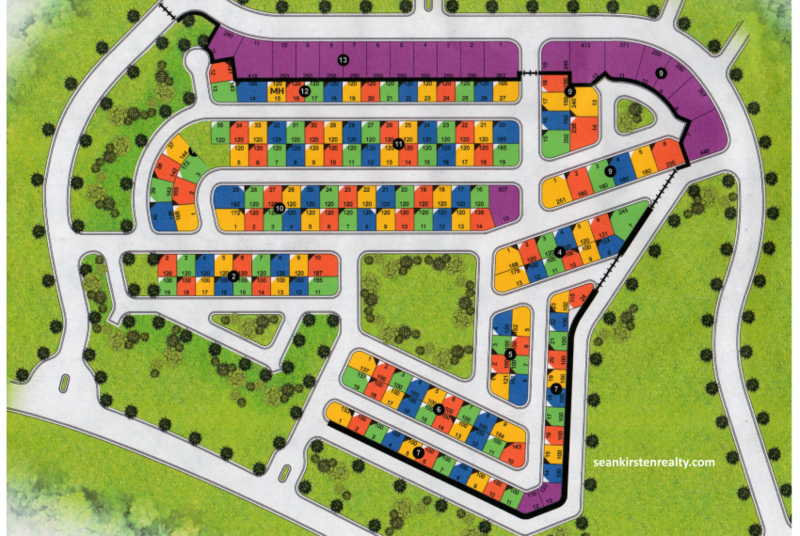 Ignatius Enclave Xavier Estates is located in Phase 6, Upper Balulang, Cagayan de Oro City. 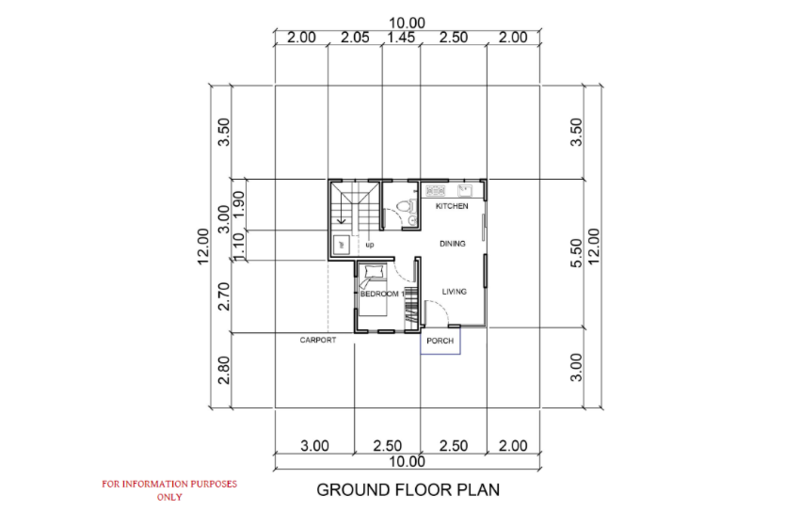 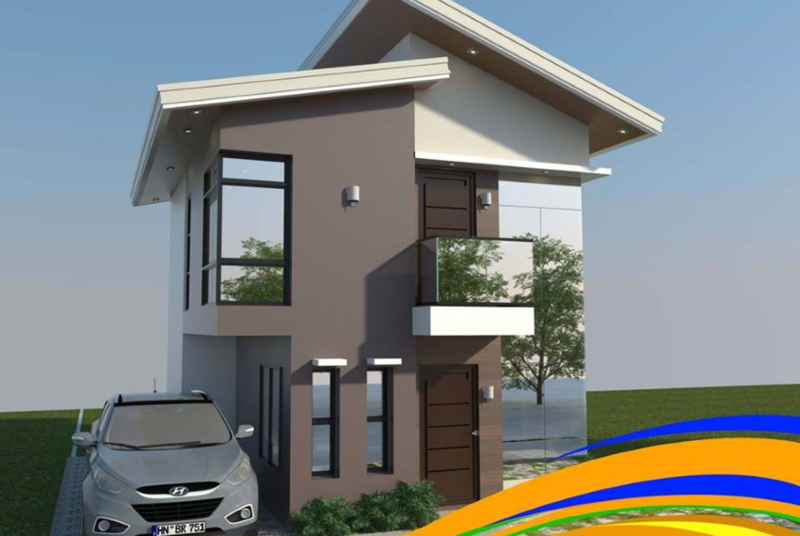 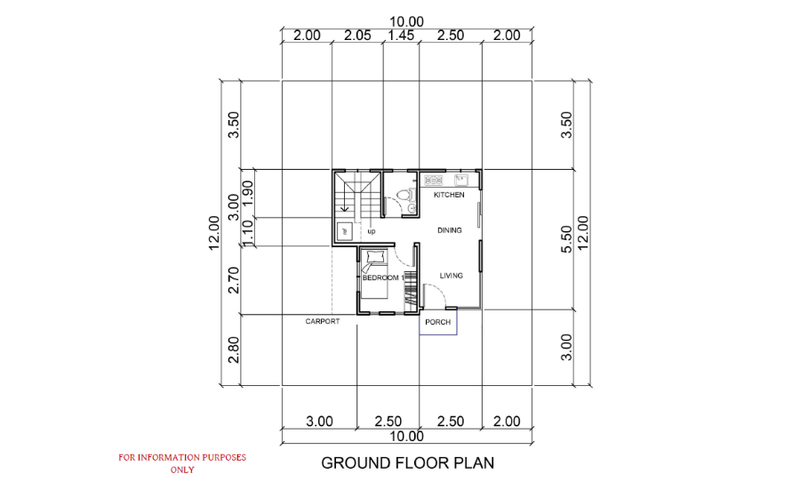 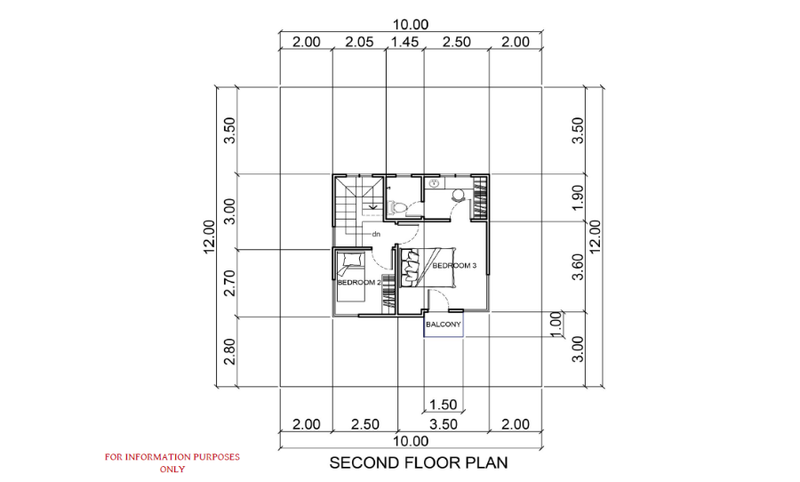 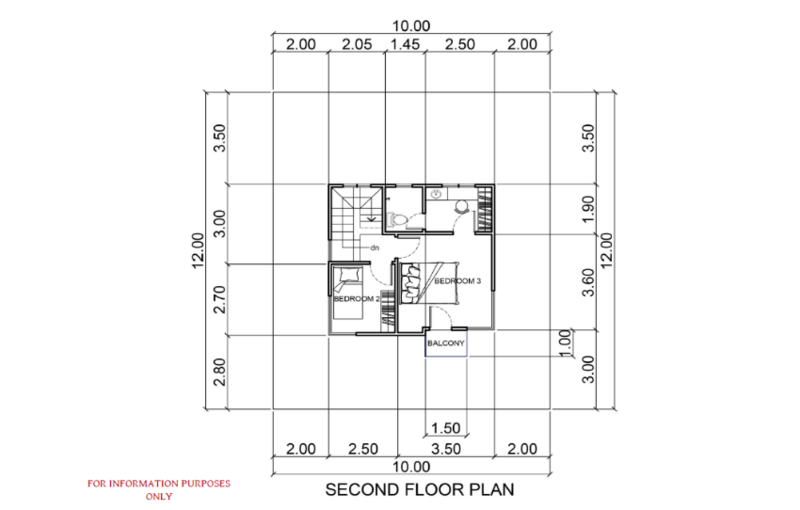 This project offers Lot Only as well as House & Lot Packages with Happy colors. 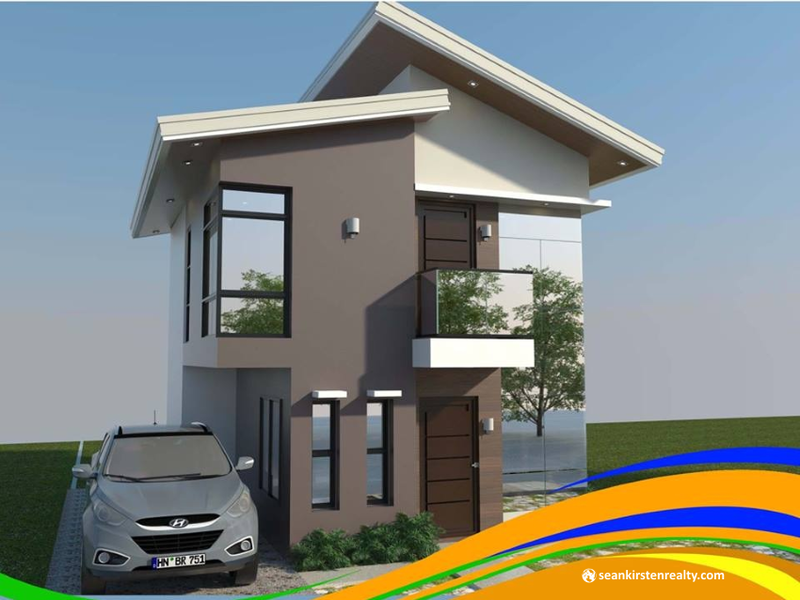 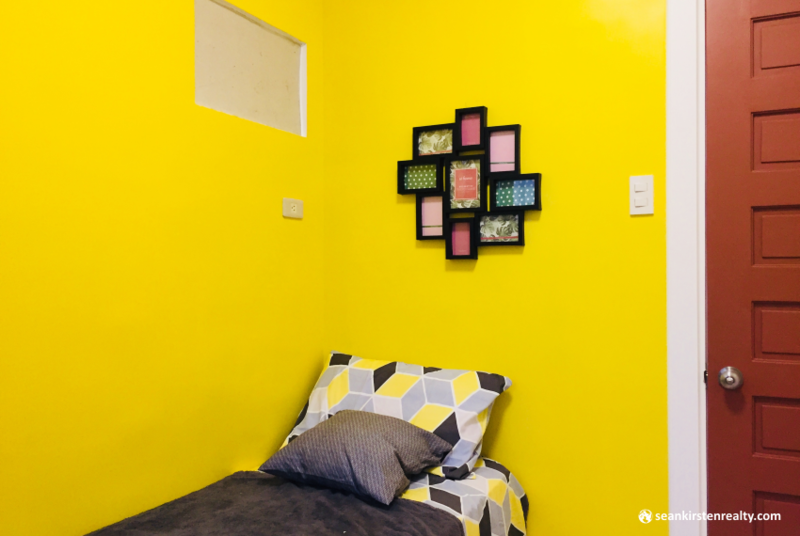 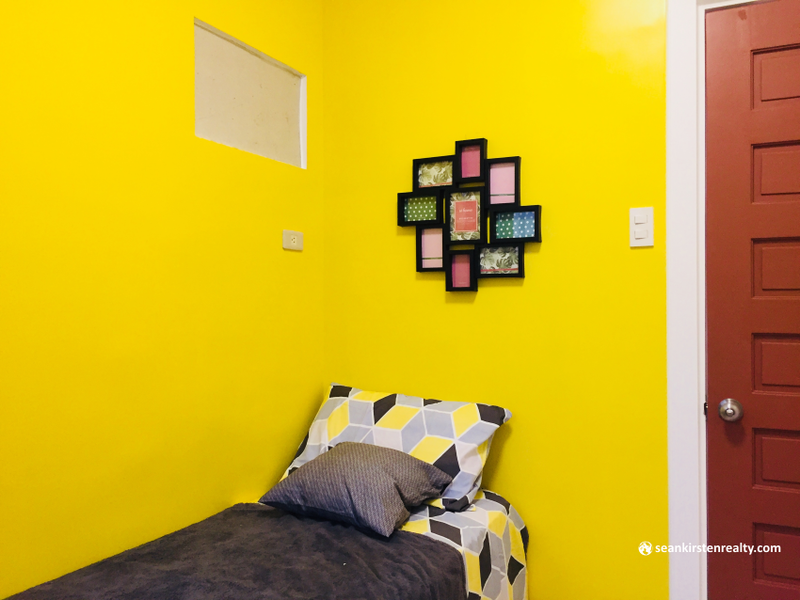 For more details and possible site visit in Ignatius Enclave, message or contact me now at 09177292986.